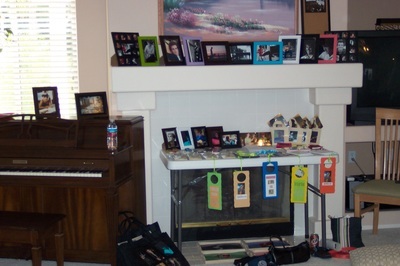 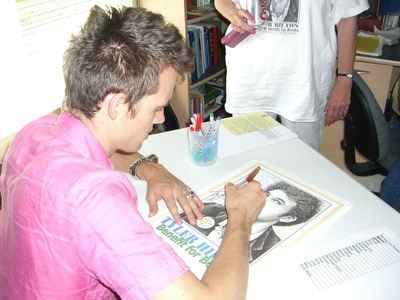 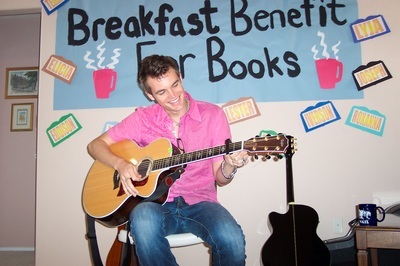 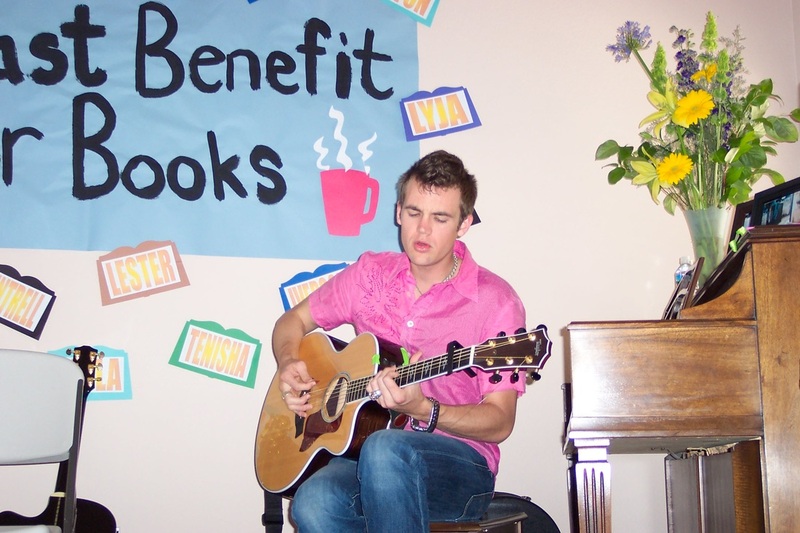 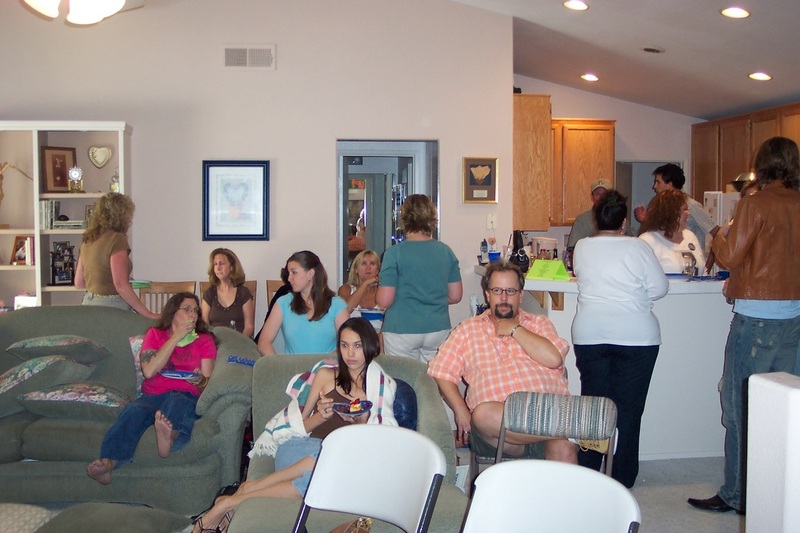 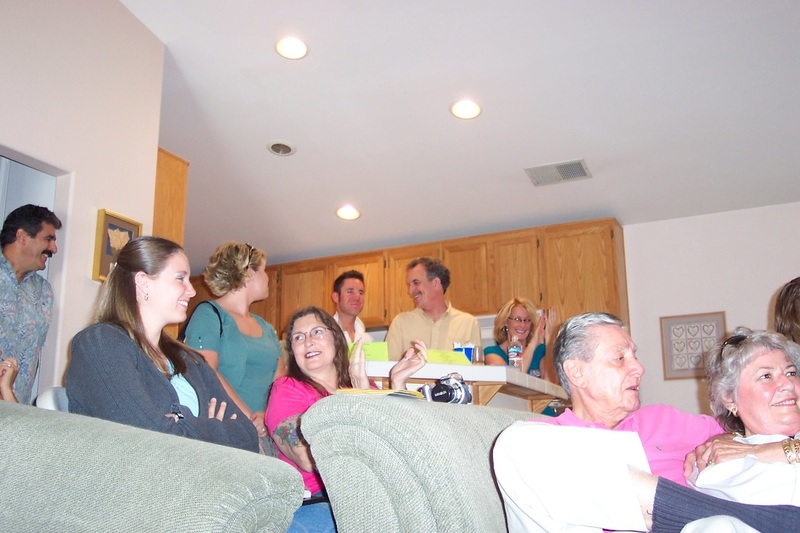 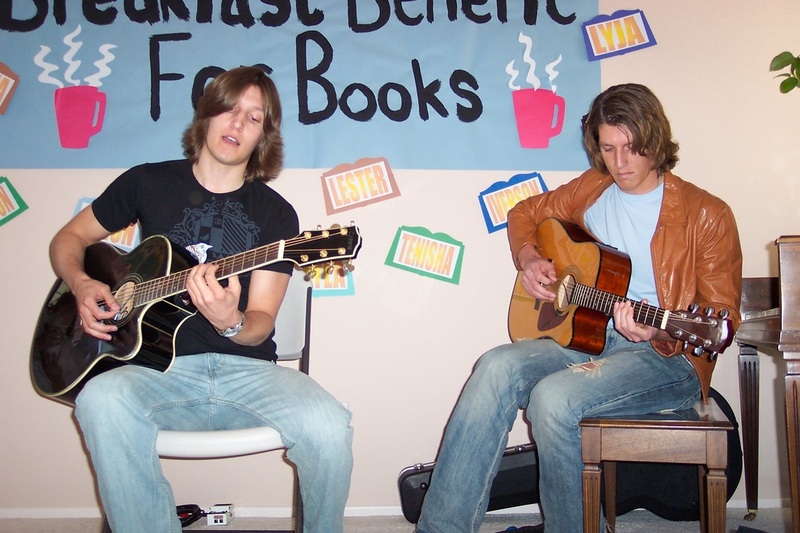 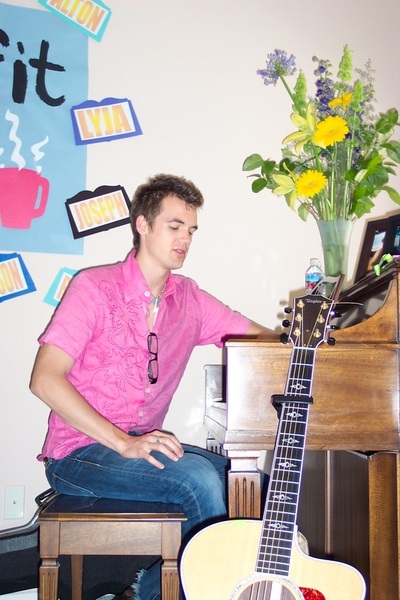 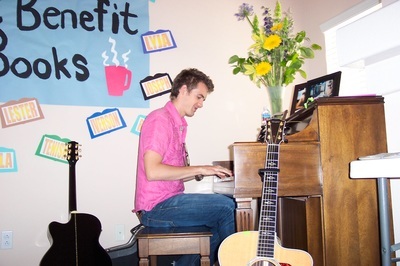 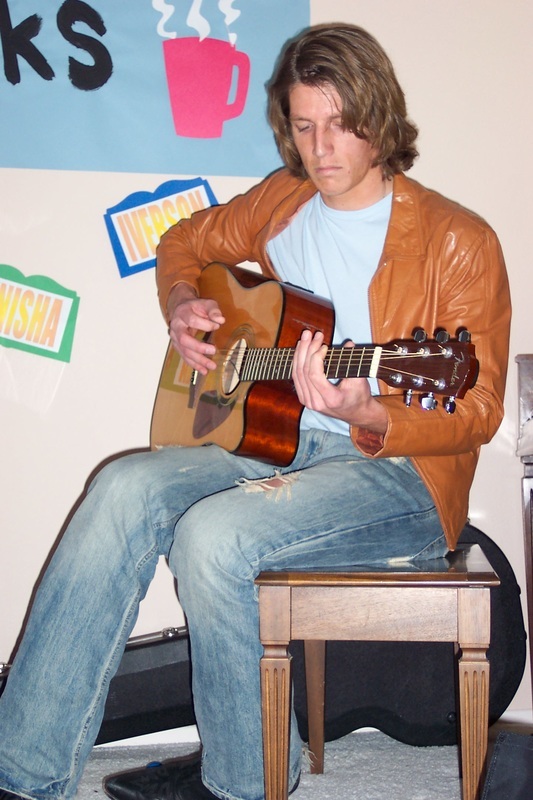 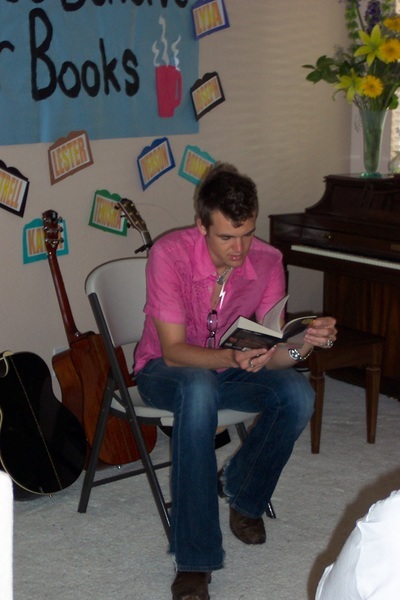 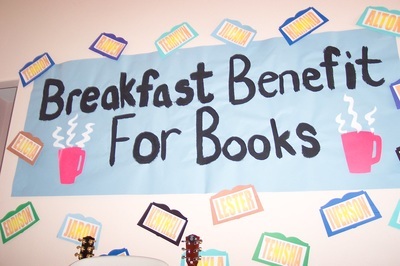 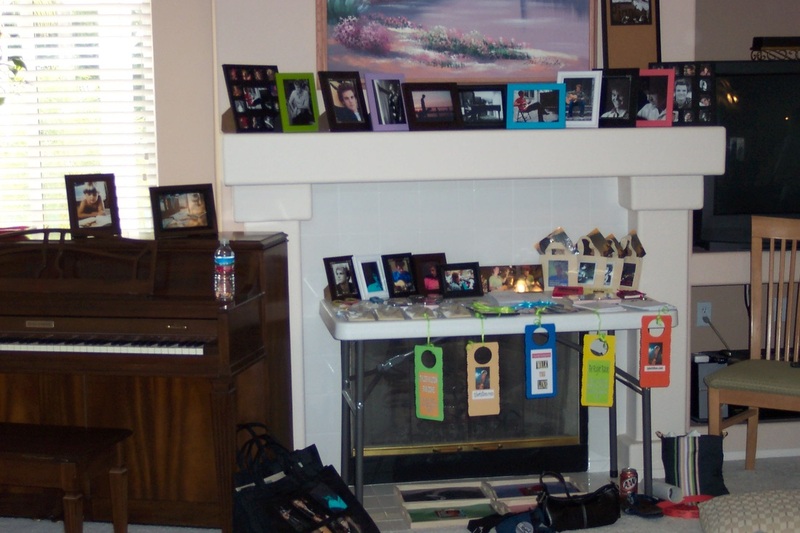 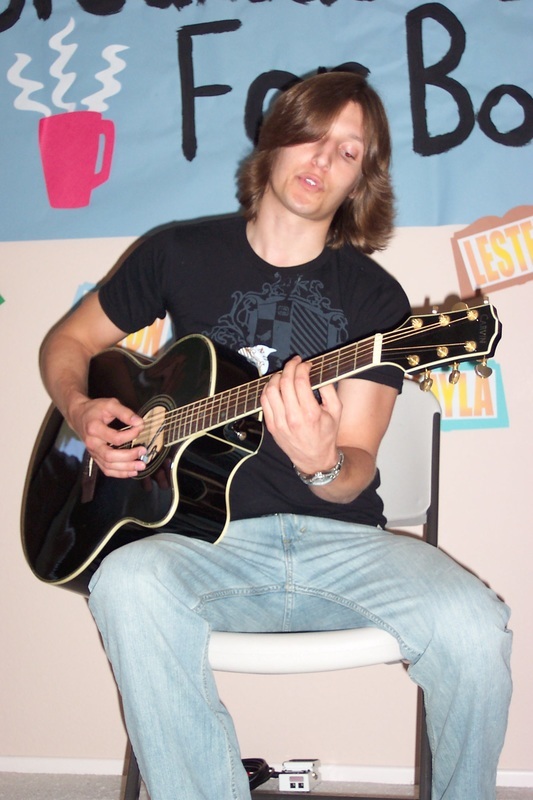 On the morning of May 13, 2006, before the 2nd Annual Concert was held at La Quinta High School, friends, family and fans gathered for a breakfast benefit for books to raise additional funds for Mary McLeod Bethune Elementary School. 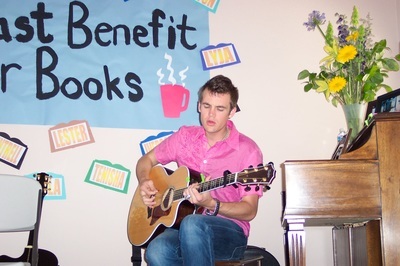 Tyler, along with friends Mike and Richard Marion, performed various songs and Tyler memorabilia was auctioned off to those in attendance. 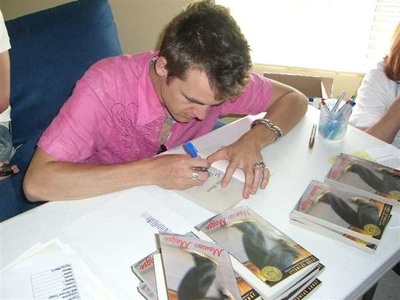 Tyler also signed each copy of Maniac Magee that was going to be sent to the students in Mrs. McSwain's 5th grade classroom at the elementary school. This event raised approximately $600 and was added to the overall donation to the elementary school.